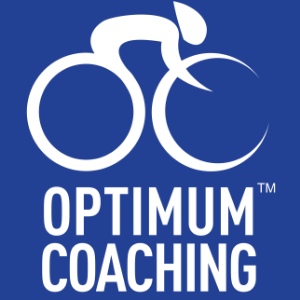 Optimum cycle coaching offers training plans, sports massage and bespoke coaching for riders of all level from beginner to elite level cyclists. Whether it's a sportive, cyclocross, mountain bike, time trials or road race Optimum coaching has it covered! I am a level 3 Association of British cycling coach and coach riders of all different abilities. I race full time in Belgium during the season so have a good level of racing experience especially in the Youth and Junior ranks. I am also a Level 3 Sports Massage Therapist and have worked with world class athletes with sports injury prevention and maintenance massages to aid training. Success. Coach Zak Coleman has been notified of your message.